A hot potato: The furor over loot boxes might have died down since the Star Wars Battlefront 2 controversy last year, but that doesn’t mean countries have stopped investigating—and in some cases, banning—the feature. Now, the United States Federal Trade Commission (FTC) has agreed to launch its own investigation. The move follows an official request by Senator Maggie Hassan during a Senate Commerce, Science, and Transportation subcommittee hearing. Hassan noted recently published research by the UK’s Gambling Commission that claimed the number of children between the age of 11 and 16 who have problems with gambling has risen to more than 50,000 in two years. The commission places part of the blame on the rise of loot boxes found in video games and smartphone apps. "Given the seriousness of this issue, I think it is in fact time for the FTC to investigate these mechanisms to ensure that children are being adequately protected and to educate parents about potential addiction or other negative impacts of these games,” Hassan added. FTC chairman Joe Simons affirmed the request and agreed to launch an investigation. 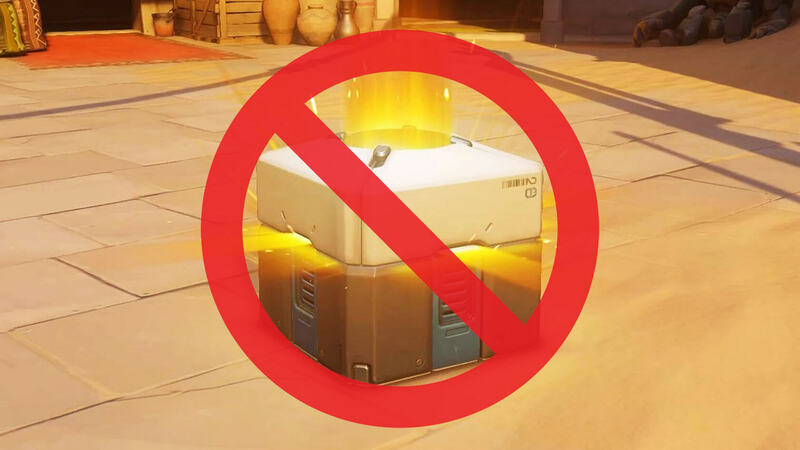 Belgium and the Netherlands are two of the countries that now ban loot boxes, with the former having reportedly opened a criminal investigation into EA for failing to remove them from FIFA.